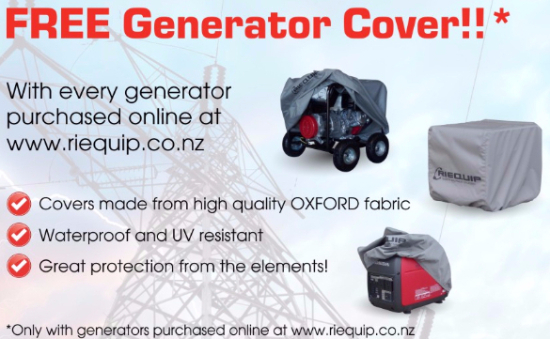 An excellent portable generator for running power tools at work or out on the farm. Also a great little machine to have around when the lights go out! Will power appliances like your fridge, freezer, microwave, heater and lights etc.